Over the past few months, Golden Door has truly caught my attention with its skin care and wellness products. 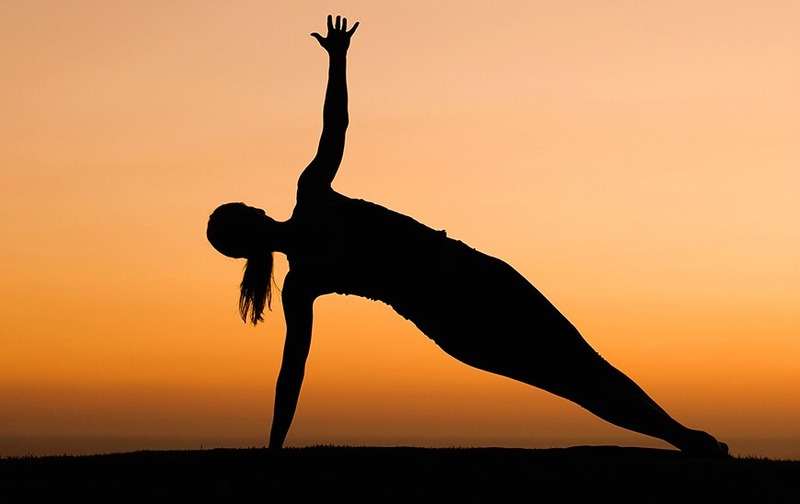 Known as the #1 Destination Spa in the World, and one of the most luxurious places on the planet, the Golden Door now offers spa-like treatments in the convenience of your own home. Their latest offering … Golden Door’s introduction of Soothing Cleansing Foam and Soothing Toner … and your new skincare must-haves for beautiful skin! Golden Door Soothing Cleansing Foam ($64): A luxurious, self-foaming, sulfate-free cleanser for normal, combination and sensitive skin types. Gently and effectively rinses away makeup, excess oil, and impurities as it brightens and tones the complexion. Soothing Cleansing Foam Contains -- Oat Avenanthramide Extract, Sepicalm S that soothes irritations and relieves stinging on the skin, Nibi, a certified organic active extract from Sambucus Nigra flowers with multifunctional properties - stimulates hyaluronic acid production for optimal skin hydration and regeneration, and Lavender. Golden Door Soothing Toner ($64): This refreshing, pH balanced toner gently and effectively removes any residue after cleansing. Its blend of pure, therapeutic botanicals aids in reducing irritations and inflammations. Refines, clarifies, revitalizes, and hydrates leaving skin clean and refreshed. Soothing Toner Contains -- Green Tea Extract: Antioxidant-rich, reduces inflammation and collagen break-down, promotes the health and quantity of collagen, maintaining firm and elastic skin, Aloe Vera Extract: Helps to protect and hydrate the skin as well as diminish the signs of aging, Orange Fruit Extract: improves blood circulation, and provides moisture, Cucumber Extract: excellent moisturizing, refreshing, decongestant, and soothing, Nettle Extract: an astringent and anti-inflammatory extract that helps lessen skin swelling and puffiness as well as tighten and tone the skin. I am loving both of these products and they are going into the TME Vault as must-have skin care products. Always made with love, 100% of Golden Door’s profits go to select charities across the U.S. dedicated to transforming the lives of children. 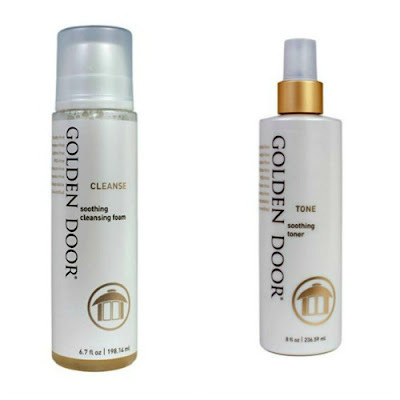 You can find Golden Door Soothing Cleansing Foam and Soothing Toner online at Golden Door and select retail locations.